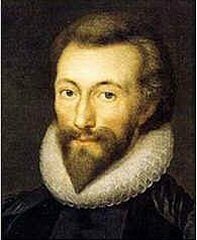 Most people who know the name “John Donne” remember the man for his poetry. During his lifetime, however, Donne had achieved fame for his sermons, and he expected they would remain his claim to fame as the centuries passed. Donne delivered this sermon at the Priory of St. Mary Without Bishopgate, a hospital and almshouse founded in 1197. 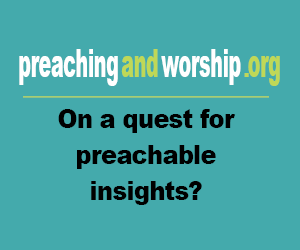 Every year since the 14th century, a prominent English clergyman has come to the hospital to give a sermon, often on the topic of the Resurrection or the spread of Truth. In 1622, Donne spoke on learning the truth of God’s glory. To acquiring this great knowledge, he said, one must first learn that all the glory of the world is a “mere nothing.” Readers of Donne will recognize in this sermon the same theme of the tension between worldliness and spirituality they find throughout his poetry.